UltimateBeat - Too Much to Lose sees it's re-release on 1st July, the documentary is based on the UltimateBet cheating scandal and Black Friday. Ultimatebet Poker operated for more than 10 years defrauding players by using a god mode and superuser accounts on the software which revealed hole cards of the entire table. Players started becoming aware that something was wrong with their win rates on UB Poker verses other poker sites like PokerStars and Partypoker. 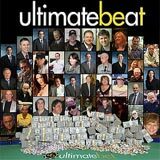 The UltimateBeat documentary features interviews with online poker players and poker pros and the entire history of the online poker room UltimateBet Poker. 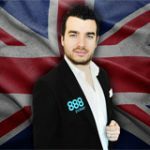 The Cereus poker network which included Absolute Poker and UB Poker disappeared from the market shortly after Black Friday with still no arrests made and millions in players money stolen. UltimateBeat - Too Much to Lose is a very informative documentary with insider information on UB Poker and is highly recommended to all players who were affected by Black Friday and the online poker site - Ultimatebet Poker. The documentary names all the key founders of the company and transparency on the superuser accounts and Phil Hellmuth's role in the company. UB Poker was rated as one of the top online poker sites represented by poker pros: Phil Hellmuth, Annie Duke, Joe Sebok, Prahlad Friedman, Eric Baldwin, Maria Ho, Brandon Cantu, Tiffany Michelle, Scott Ian, Dave Stann, Adam Levy, Bryan Devonshire and Trishelle Cannatella. 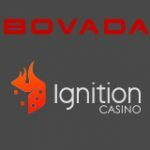 On Black Friday, April 15th, 2011, the DoJ shutdown poker sites UltimateBet and Absolute Poker and indicted the founders who have yet to be named. 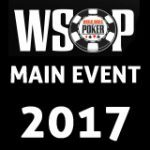 At the time the online poker sites only had $5 million of the $55 million in players funds available, players have yet to be paid-out. The re-release of the UltimateBeat - Too Much to Lose is set for the 1st July 2014, and features additional information and a remake of the documentary into a movie which will be more relevant to wider audience. Those who have already paid for the first version of the documentary get a free copy of the latest version for free! 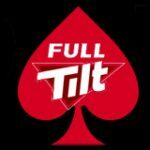 The original version of the documentary features a longer trailer with interviews with Mike Matusow, Mike Fosco, Brad Booth, Travis Makar and Mason Malmuth. 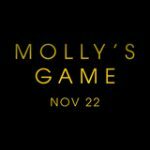 Documentary based on the UB Poker cheating scandal and Black Friday.